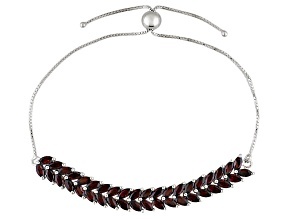 Search through JTV's expansive collection of garnet bracelets and find one perfect for you and your sense of style. 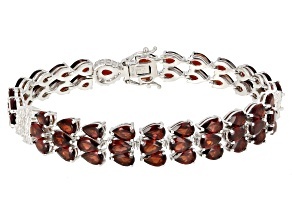 Garnets look stunning alongside yellow gold bracelets, while silver and white gold bracelets let the colorful dark red gemstone truly pop. 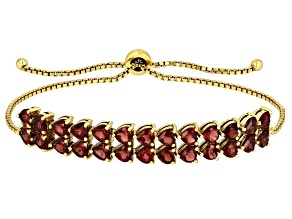 You can't go wrong with garnet bracelets from JTV, featuring brands like Vermelho Garnet, Exotic Jewelry Bazaar, Timna Jewelry Collection and much more. 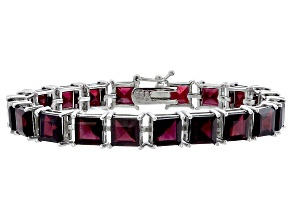 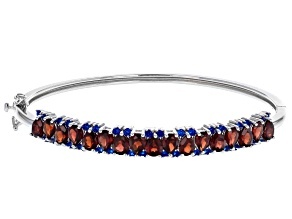 While red garnet bracelets showcase the most famous, popular color of this gem, garnets are actually available in a wide rainbow of colors and are sometimes known by names like rhodolite, demantoid and blue garnet. 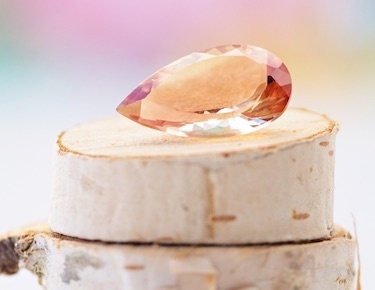 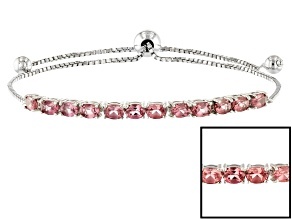 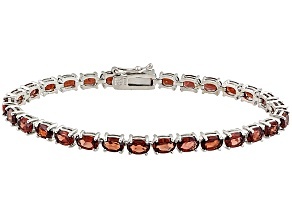 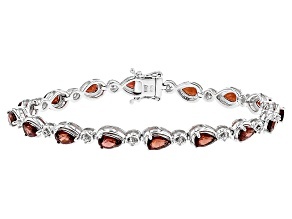 JTV offers garnet bracelets in both pink ('blush garnet') and orange ('mandarin garnet'), giving you a variety of bracelet options to choose from. 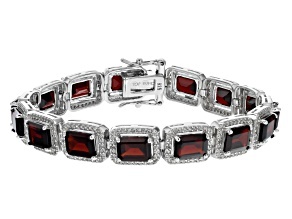 Still, to many if not most, the word 'garnet' calls to mind a vivid crimson jewel and JTV offers dozens of red garnet bracelets to explore. 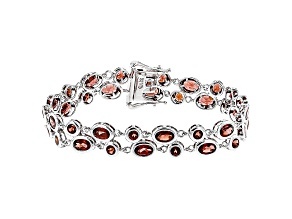 Garnet is the birthstone for January, making fiery garnet bracelets an ideal gift for those born in winter's coldest month. 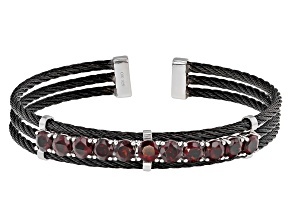 Garnet bracelets also make a fantastic gift for a second wedding anniversary, as that is often considered the 'garnet anniversary.' 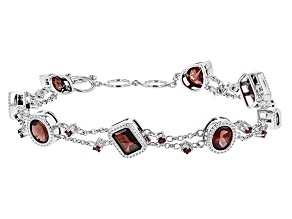 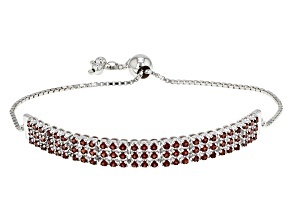 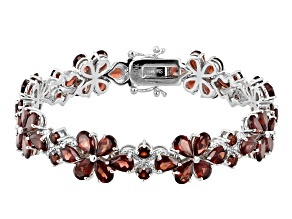 Pairing red garnet with a rose gold bracelet also creates a color scheme that's perfect for Valentine's Day. 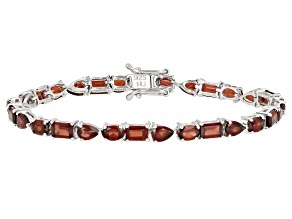 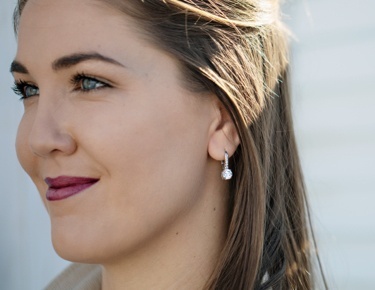 Complete your look with pairings like garnet necklaces and garnet rings. 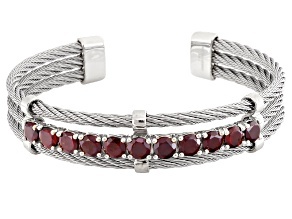 Feel like red is truly your color? 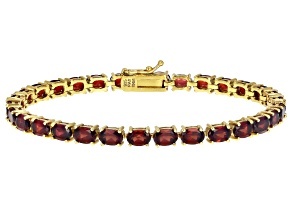 Check out necklaces featuring the other iconic red jewel, the ruby. 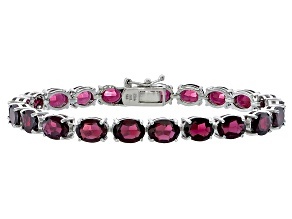 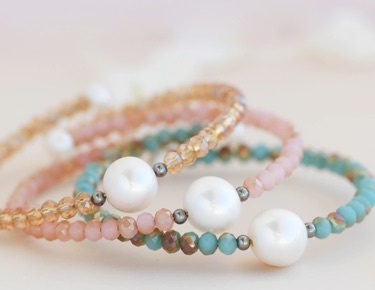 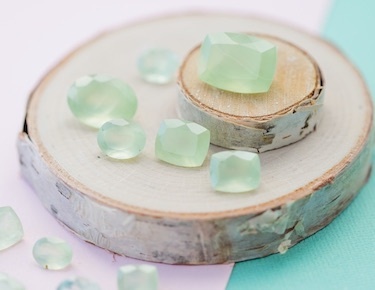 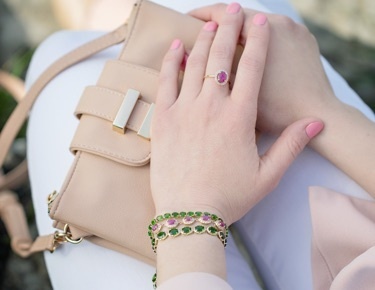 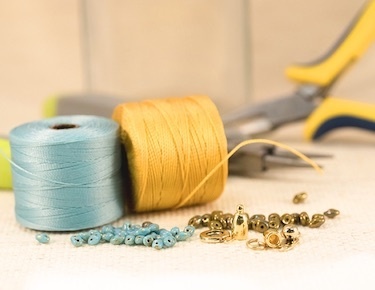 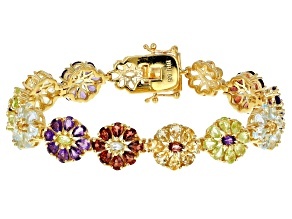 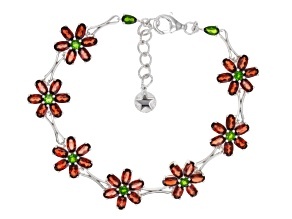 mix it up with other colorful bracelet options like turquoise bracelets, peridot bracelets or spinel bracelets. 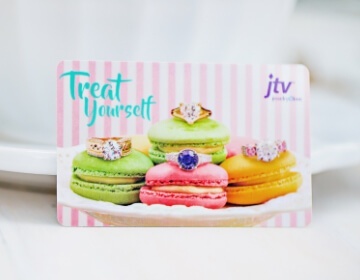 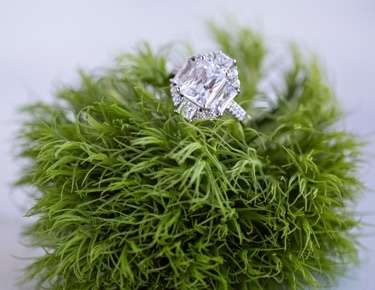 You're sure to find what you're looking for here at JTV.